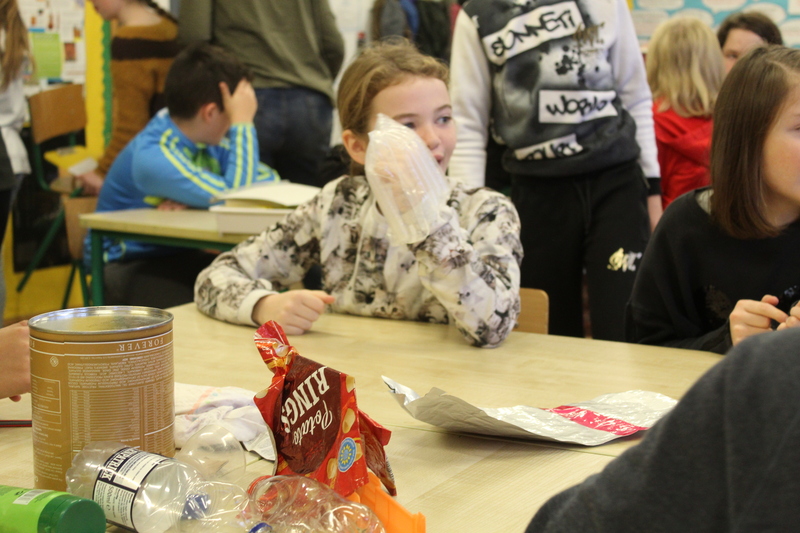 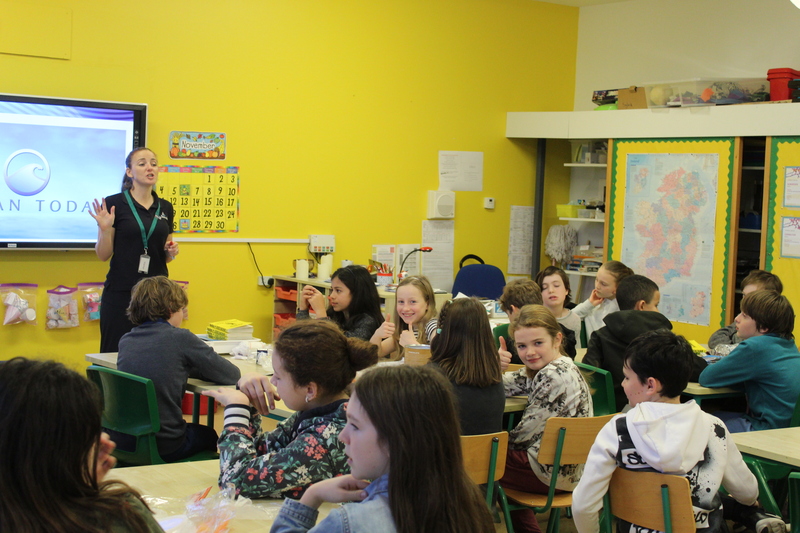 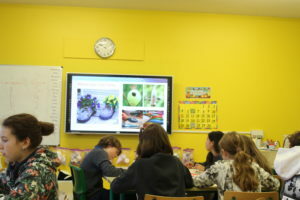 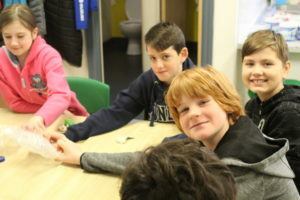 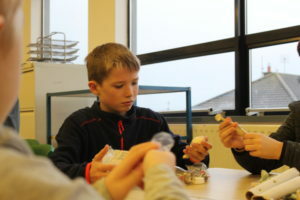 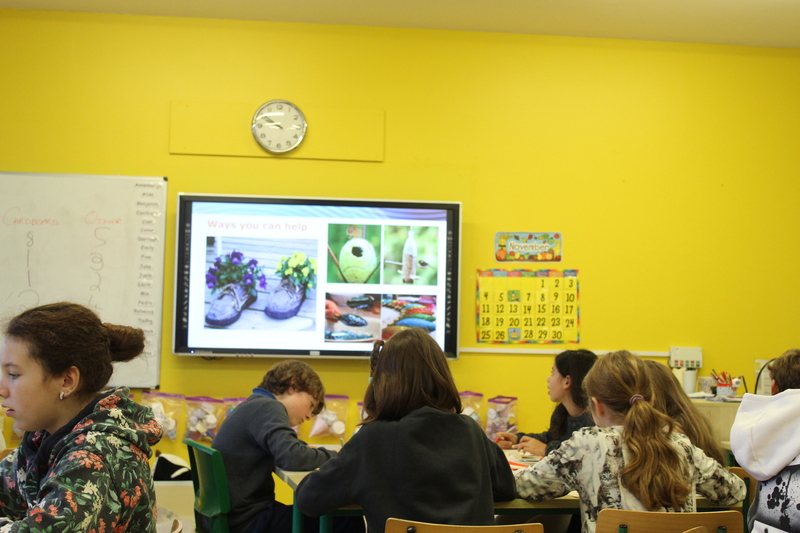 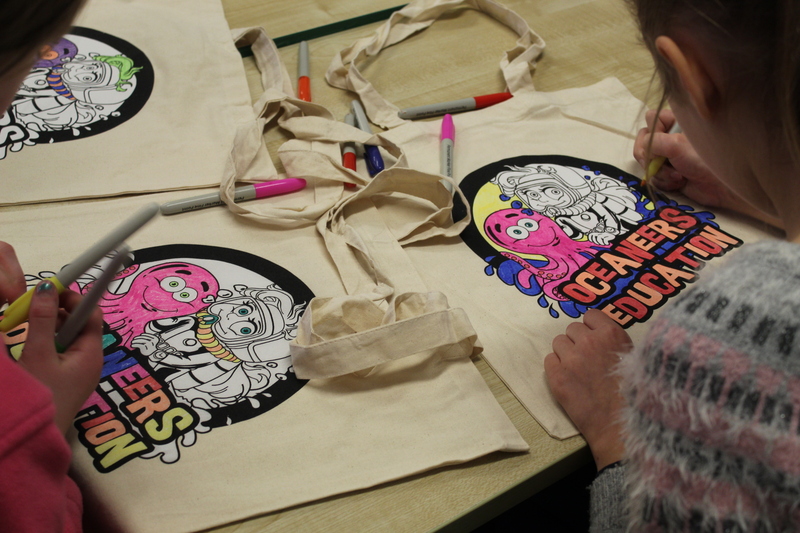 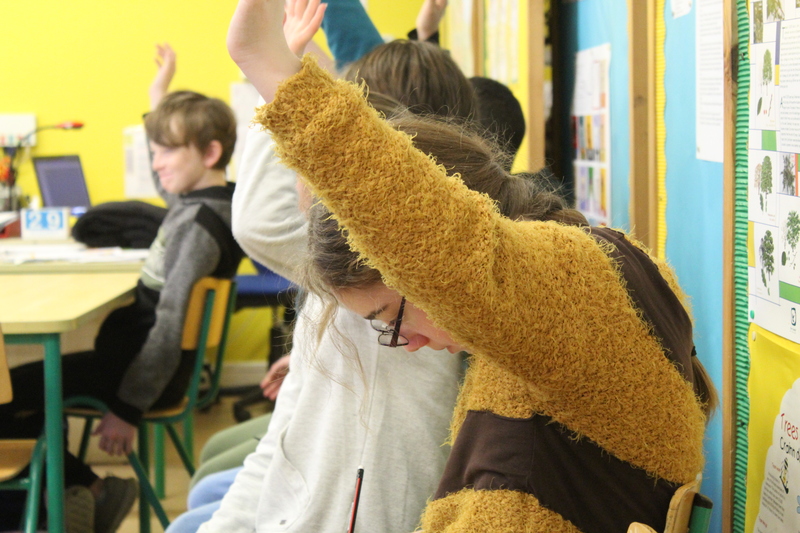 This week, our 5th Classes welcomed Loraine from Oceaneers Education to the school. Loraine conducted a lively, informative and fun workshop on Marine Litter. 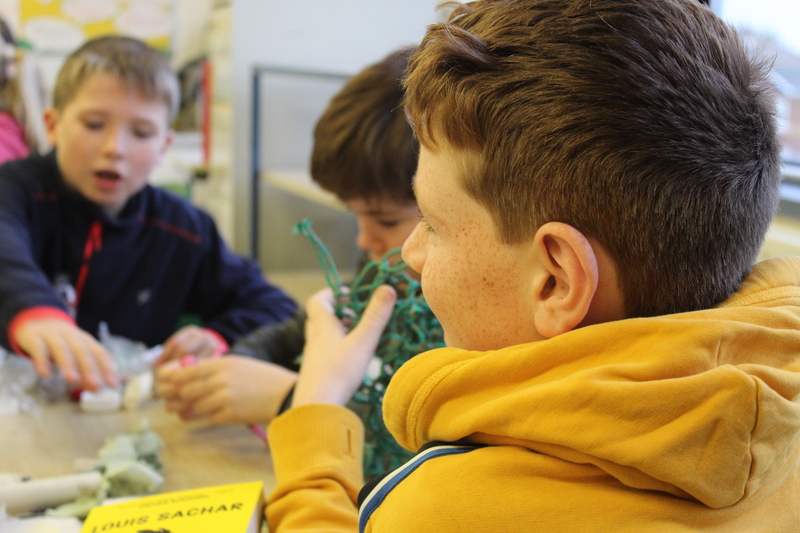 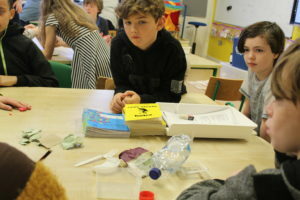 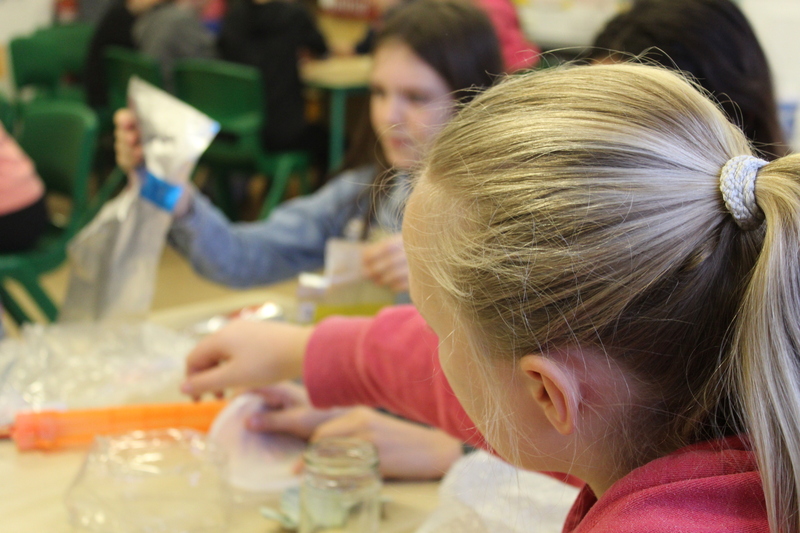 The children got to explore the sources of marine litter using graphs and simple addition and also learn about micro-plastics and how they are harming marine animals.